Q: How can I make the ceiling above my basement workshop more sound resistant? The joists and wood frame are open and accessible. A: The process I recommend for your basement is the same thing that makes sense for walls and other situations. Start by filling the spaces between the overhead joists with batt insulation. I’ve never seen any significant difference between regular batts and those made for soundproofing, but you might as well go with the acoustic version. The main thing is that you create a snug, gap-free fit between batt and joist. Next, secure drywall the ceiling of your shop, but not directly to the joints. Instead, first install metal strips called resilient channels. 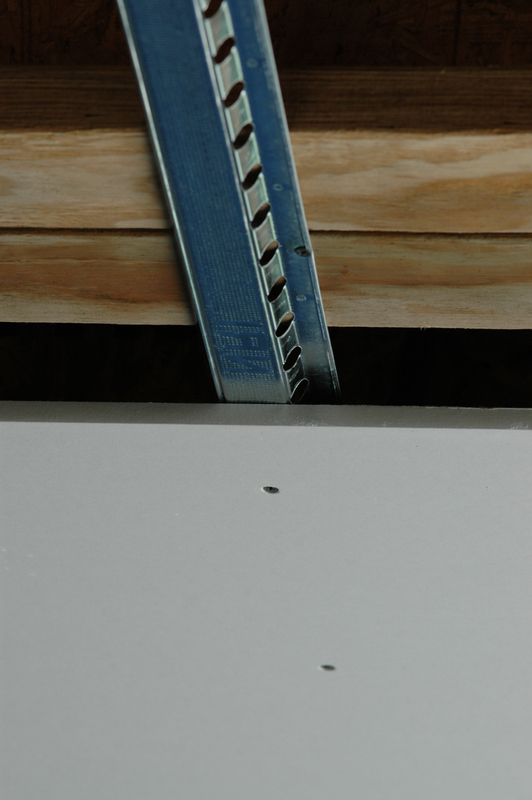 These fasten to the bottom edge of the joists with screws, while the drywall fastens to the resilient channel. The drywall never actually touches the floor joists of wall framing directly, but rather hangs only on screws driven into the resilient channel. This separation is key. It greatly reduces sound transmission. Be sure to thoroughly seal and tape all drywall joints. Even tiny gaps let huge amounts of noise escape upwards. You could also tackle walls in the same way. 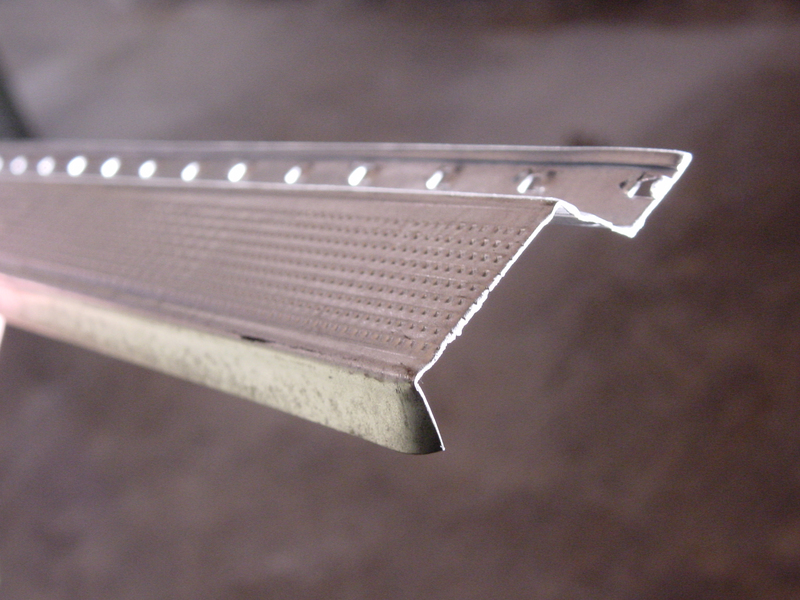 The resilient channel is applied horizontally to the wall studs, with sheets of drywall applied vertically. This approach blocks sound surprisingly well, especially if two layers of drywall are applied over the resilient channel.